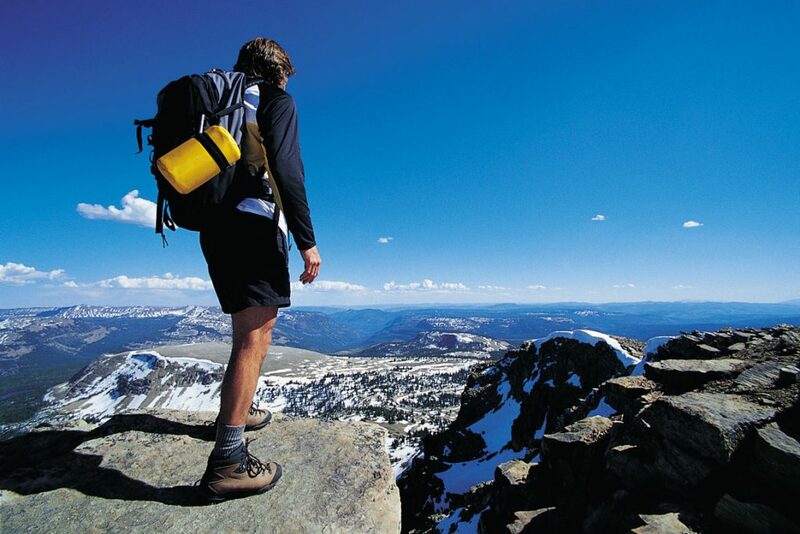 Travelling – whether alone or with some people, can have a big influence in your life. Travelling will teach you things that you never know while curling in your comfort zone. Aside from that, it will broaden your understanding of the world. If you travel solo, more challenging things will come your way but it will always build your character. Many people here in Singapore think that a traveller’s life is full of rainbows and sunshine. If this is only true, all people will travel. However, there are times that a traveller’s journey can get rough and rough – from losing luggage to missing a flight or worse, getting sick. Sometimes you are almost at wit’s end but always remember that the positive things far outweigh the negative ones. Every second becomes an adventure. Imagine immersing yourself in new surroundings every day from their culture, cuisines and customs. You are no longer constrained by the society – you go as you please and the road becomes your playground. If you are just curled up in your comfort zone, you will not make new friends. The thrill of travelling alone is the thought of knowing many people. The thought of making new friends at backpacking lounges will bring good things. Travelling alone will not make you lonely. It is in fact the total opposite. When you travel with few friends, you do not need to meet new people. If you travel alone, you look forward to meeting many remarkable people. You travel because you deserve it. If you think your mental state is taking a toll on your body, you have to ‘break away’ from it. Travelling solo is your well-deserved time so you must get to it no matter the distractions around you. 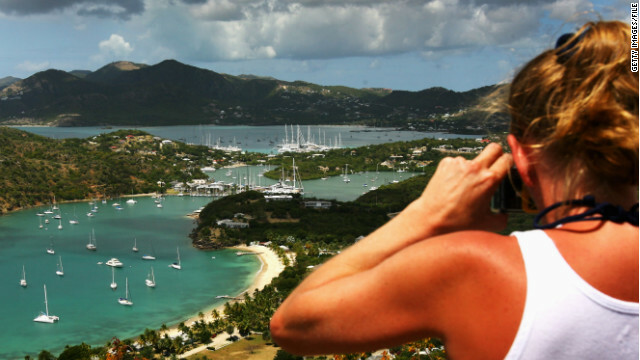 Travelling solo will teach you valuable social skills plus it can transform your anxiety to confidence. Every day is spent on exploring. It makes you think that the world indeed needs to be explored, learned and cultivated. 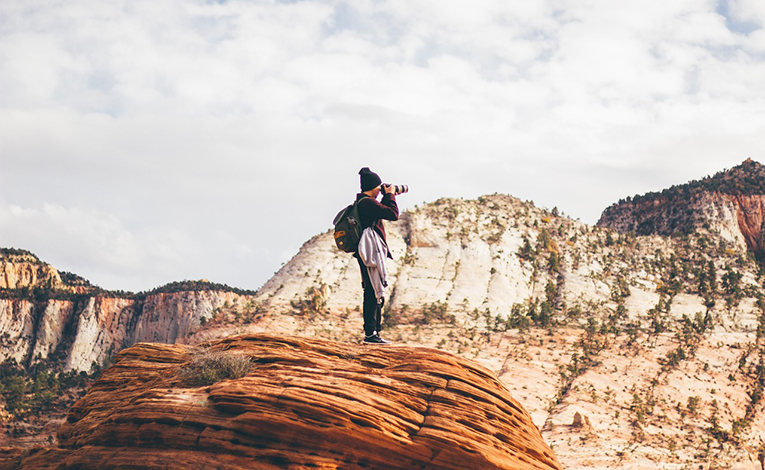 Now that you know the good things about traveling solo, you will look at the world differently now. If you really cannot take travelling solo, at least look for a buddy. Marvelling over the beauty of flowers is one of the simplest joys in this world. If you are a flower enthusiast and lover, you will be happy to know that Japan offers different varieties of flowers. There is more than cherry blossom varieties to see there and it is time that you catch the stunning seas of flowers at different locations. Singapore has flowers too but nothing can compare to the breath taking views of spring in Japan with all its seas of flowers. When you hear flower viewing, the first thing that comes to your mind is cherry blossoms. There are plenty of beautiful blossoms that you can freely admire. For your next visit, you have to catch the scenic flower sights. Its local name is ume. Japanese plum blossoms are abundant during mid-February to March. 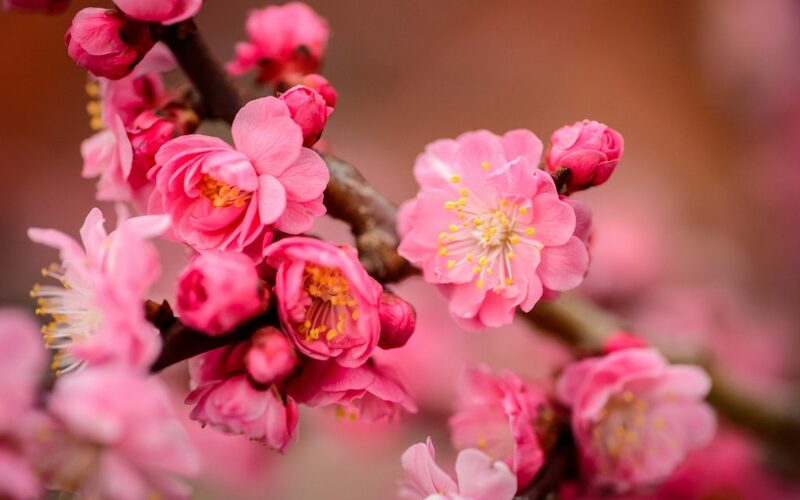 When you see plum blossoms, it heralds the coming of spring and the first variety of flower to bloom. The best thing about the five-petal plum blossoms is its sweet fragrance not to mention the wide range of hues from white to pink. For the best view, head to Kairakuen. The gardens here feature practically one hundred plum blossom varieties. Its local name is sakura. Cherry blossoms are abundant during late March to April. There is a Japanese practice of flower viewing called hanami. This is to celebrate the fleeting beauty of sakura and ume flowers. Groups gather under the blooming trees to have parties. You should head to Mount Yoshino. 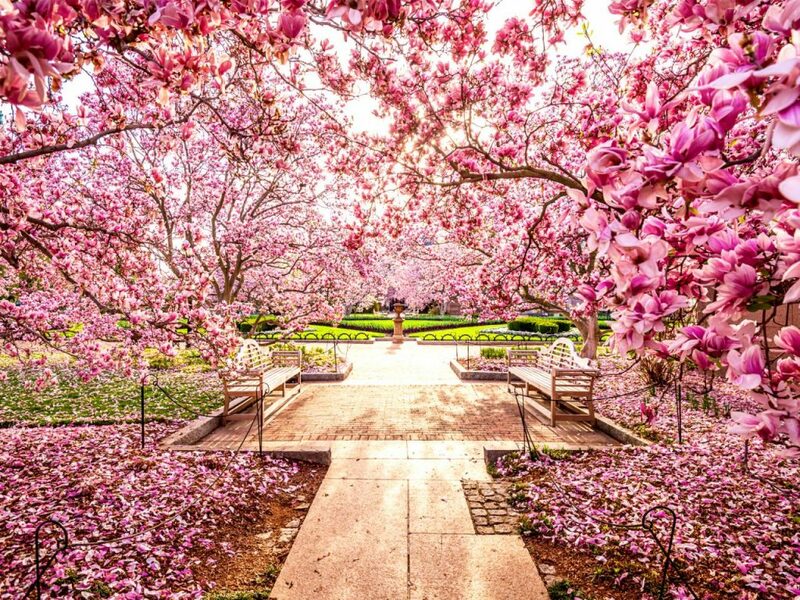 It boasts of more than 30,000 cherry blossom trees. If you are serious about hanami, you have to track the flower forecast before booking your trip. Its local name is shibazakura. Pink mosses are abundant during mid-April to early May. Pink mosses are known to be creeper plant and it looks like cherry blossom with its five petals. The difference is that it can grow thickly. There is also a Fuji Shibazakura Festival held annually. Imagine seas of pink moss at the foot of Mount Fuji. Lavenders are abundant during July. If you want to see fields of lavender, head to the city of Furano. 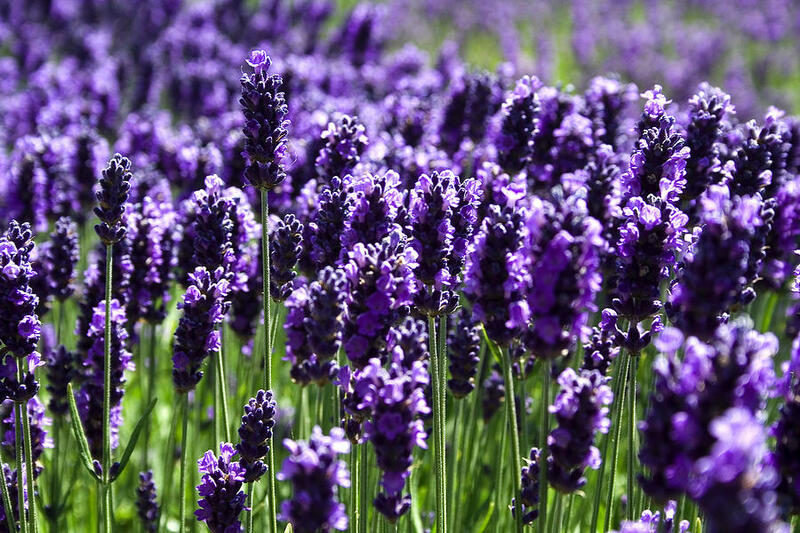 The flowers are harvested to produce lavender scents – the ones used for oils, soaps and other fragrances. You should also head to Farm Tomita, a famous sightseeing spot. If you are not satisfied, you should head to Higashinaka District. There you go. Flower sightseeing in Japan is a spectacular activity and it should be in your bucket list. 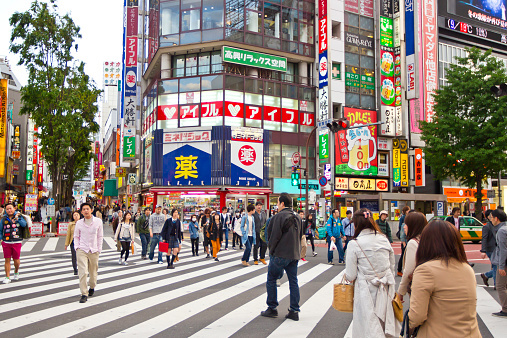 Tokyo, Japan’s capital, is a perfect mix of modern and traditional ways. Here we see how taking technology to new heights and upholding tradition clash. This strong contrast makes Tokyo an interesting travel destination because it offers the best of both worlds. You can be awed by the advancement in technology and marvel in the different historical sites in Tokyo. An enjoyable shopping and dining experience also makes the stay more delightful. If you’re a wee bit clueless on what to do when you get to Tokyo, we give you some ideas on what activities you can take part in. You can book a flight from Singapore directly to Tokyo. The travel can last for an estimated six to seven hours. One of the top concerns when traveling is where to stay. If you are one to enjoy luxurious hotels, then book a suite in Tokyo Park Hyatt. 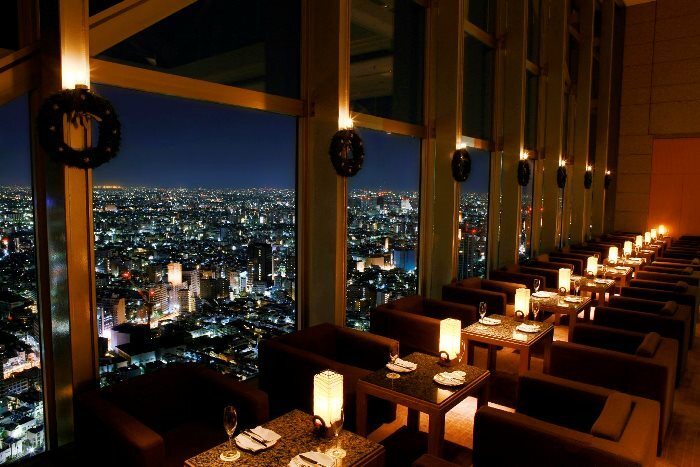 Located in Shinjuku Park Tower’s top 14 floors, this 5-star hotel offers a splendid view of Mount Fuji. Here you can also see the wonderful city lights of Tokyo at night. Room rates start at US$480. This hotel is a good choice for budget travel because of its midrange accommodation prices. It is conveniently located near the subway so being transported to different places won’t be a problem. Big establishments like the Kabuki Theatre, Ginza Shopping Street and the Tsukiji Fish Market are a ston’es throw away from the hotel. Tokyo’s food establishments range from cheap ramen stalls to high end restaurants. Travelers from any budget range can indulge in authentic Japanese cuisine in the capital. Tsukiji, one of the world’s largest fish markets, opens at dawn and caters to different visitors and buyers who want to purchase fresh seafood, vegetables and fruits. Souvenir shops and sushi places are also located here. The neighborhoods of Daikanyama and Shimokitazawa are great venues of Tokyo’s sub-cultures. You can travel through this neighborhoods and explore at your own pace. Street music, cozy cafes and stylish restaurants can keep you company. If you want to enjoy the slow and quiet part of Tokyo, then different shrines and temples can be a good change of scenery. The Meiji Shrine in Shibuya is one of the most visited shrines in Tokyo. 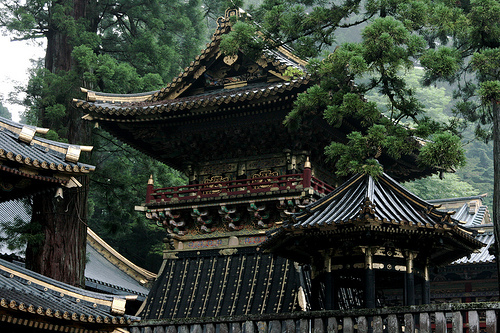 You will also be amazed by the intricate structure of these temples and shrines.